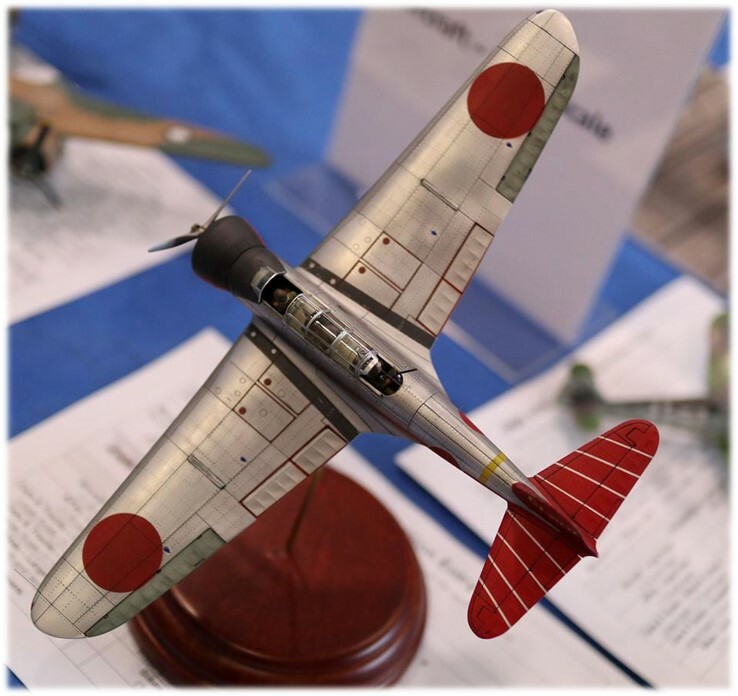 IPMS NSW (International Plastic Modellers Society of New South Wales, Australia) is a society for scale modellers, and is part of the worldwide community of IPMS clubs. Membership is available to all interested modellers. If you like to build models, or are new to the hobby and interested in trying it for the first time, you are welcome to come and visit one of our regular meetings. 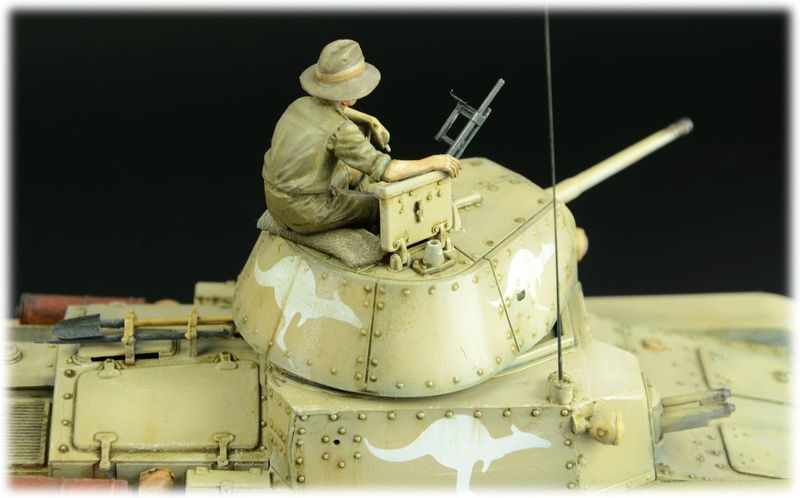 IPMS NSW caters for plastic model builders with a wide range of interests and skill levels. 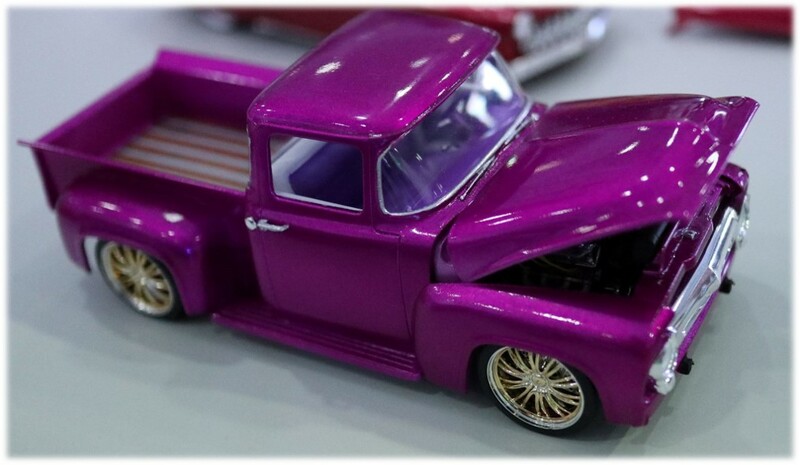 Club members build everything from aircraft and military vehicles through to cars, motorcycles & trucks, as well as ships, figures and science fiction. These interests are covered by various theme displays run each month, along with several competitions each year and a yearly "group build". Like all clubs, the success of IPMS NSW is dependant on the participation of members. We encourage you to get involved, build and bring along your models, talk to your fellow modellers and above all, enjoy yourself. Officially each meeting of the club opens at 12pm, however many members like to arrive early to spend more time catching up prior to the meeting commencing. There is also the opportunity to grab an early lunch at the club venue. Those people who have brought models for display can place them on the tables in the hall. The "official" portion of the meeting, consisting of announcements and formal discussion amongst club members starts at 1:30pm and usually lasts for 10-20 minutes. Following this, people are free to continue viewing the models on display or chatting with other members. At some meetings a demonstration of modelling techniques or tools is given by one of our experienced members for those who wish to watch and ask questions. A club raffle is held each month - prizes are new release kits of varying genres and range in value from $30 up to $100 (special raffle). In certain months, a competition is conducted, with more formal judging by experienced members of the club. A "people's choice" is also run most months - members can vote for the model they like from any of those on display - a certificate is awarded for winners. The meeting conludes at around 4pm, though members may stay longer if they wish. IPMS NSW was founded in August 1983 with the first meetings held at Ermington. Membership quickly grew to more than 50 people. After the club outgrew its first venue in 1987, meetings were moved from Ermington to Ryde Community Hall. The club Facebook page was created at the start of 2014 to allow members to catch-up between meetings, as well as to promote the club on social media. There is now an active online community centered around this site, and at various times online-only events such as group builds and "blitz" builds are held. After more than 25 years of holding meetings in Ryde, the club once again sought out an improved venue - migrating to Viking Sports Club in Dundas at the end of 2014. In 2016, the club held its first model show that was open to the general public - the Greater Sydney Scale Model Expo. This event has expanded each year and in 2018 will be held over the weekend of March 17-18.